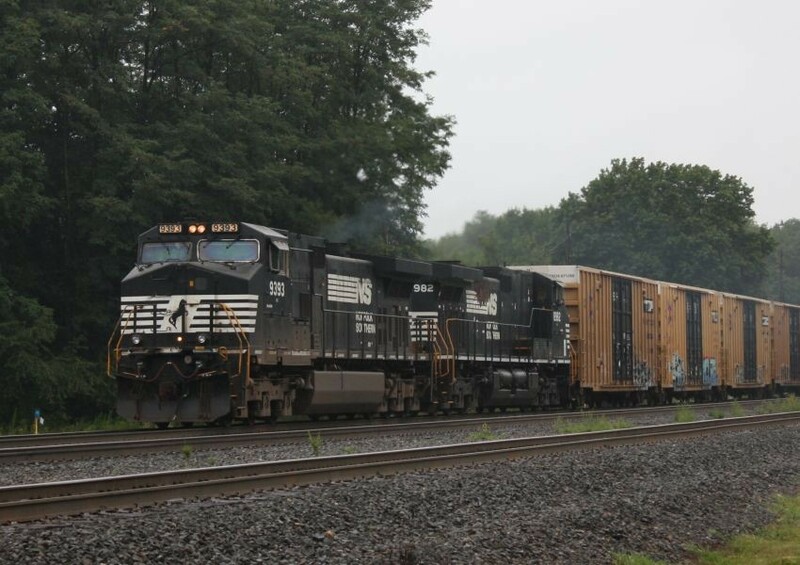 2 Catfish lead a Westbound at Cresson,PA. Photographed by ST214, August 22, 2010. Added to the photo archive by William Sweeney, May 16, 2011.